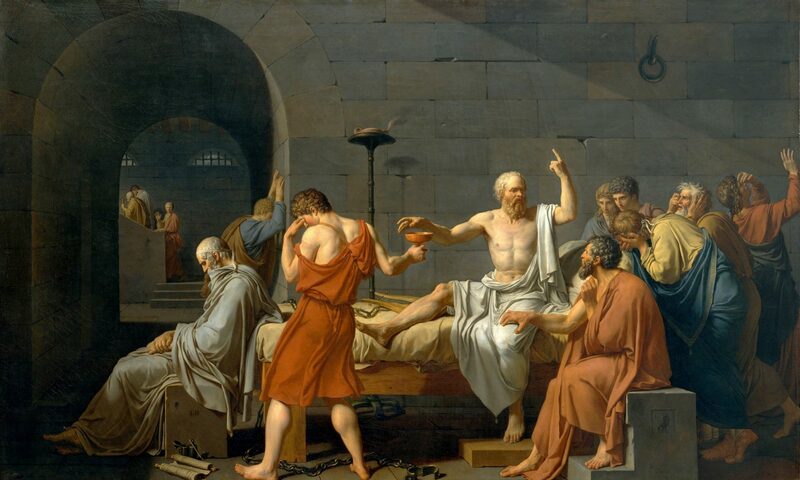 Under the research section, I’ve posted a link to my new article on the depiction of the philosopher in Plato’s Sophist. In this article, I walk the arc of the Sophist’s argument from the Theaetetus to the Statesman as follows. First, I consider how the initial definitions of the sophist frame the dialogue’s famous digression on images, being, and non-being (Section II). I then consider how this frame necessitates the distinction of ‘spoken images’ (εἴδωλα λεγόμενα) into φαντάσματα and εἰκόνες, i.e. those that respectively distort and preserve the proportions of the beings, the very distinction that eventually allows the Stranger to distinguish between true and false opinions (Section III). Thereafter, I discuss how this distinction in spoken images necessitates the acquisition of a ‘dialectical science’ (διαλεκτική ἐπιστήμη), which very acquisition appears intractably problematic (Section IV). I then conclude with some general reflections on the stance of the dialogue as a whole, the possibility of defining false opinion, and how the interpretation advanced informs the search for the statesman in the Statesman (Section V). My basic aim throughout is to show that, in so situating the Sophist between its prequel Theaetetus and sequel Statesman, we come to see the place of the philosopher in Plato’s Sophist.